This International adventure consisted of organising the removal company, supplying the packing material and booking the consignment with a shipping company that exports ALL over the World. 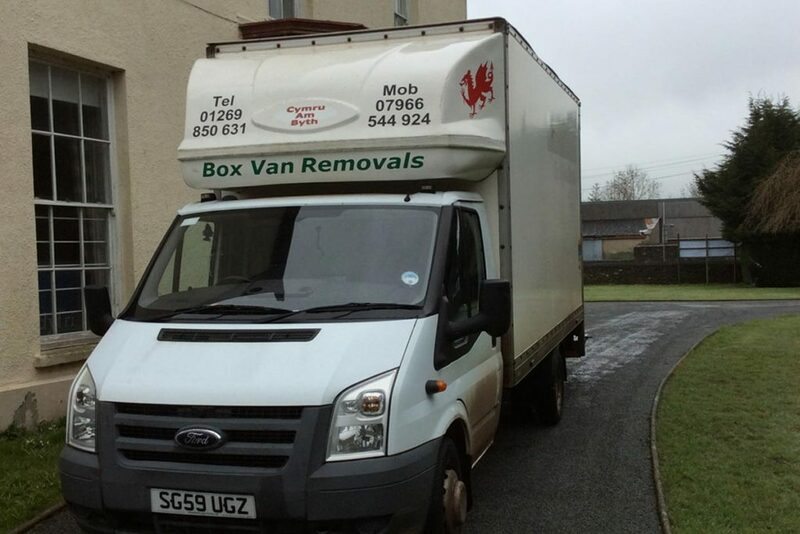 On a drizzly Tuesday morning Mr Marsden Williams of Box Van Removals and his team packed and wrapped household items in miles of 750 millimetres wide bubble wrap and carefully packed into rectangle archive cardboard boxes (a very versatile box, can be used to house files, books, CD’s and other miscellaneous items). Once all packed, the boxes and non boxed items was then transported on to wooden pallets in the back of the Luton van and secured into place with black pallet wrap ready for the long journey to the docks. Once there The shipment will then be mechanically handled into a steel shipping container and then shipped to Cyprus to it’s owner. For more information on International moving, packing material or self storage please call Mark on +44 (0) 1550 720270. Should you require any information on domestic and business removals and house clearances please Marsden Willams on +44 (0) 7966544924 (mobile).